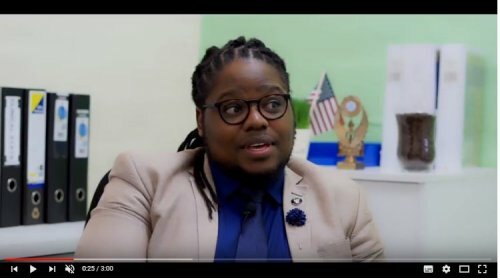 Siyabonga Nzimande was appointed Director of THINK in September 2015, a function that he carries in parallel with his role as Stake Holder Manager and Community Engagement Officer at THINK. Siyabonga is an inspirational leader and pastor. He has independently engaged external support for Community Engagement activities on behalf of THINK and proudly participates in international and national conferences presenting the work of THINK. His goal is to get the community engaged in research and encourage active participation in clinical research not only as enrolled study participants but also supporting research through input in protocol development and aiding results dissemination. Siyabonga is also an avid advocate for TB and HIV vaccine research.